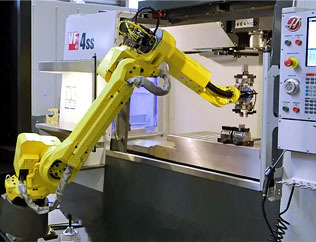 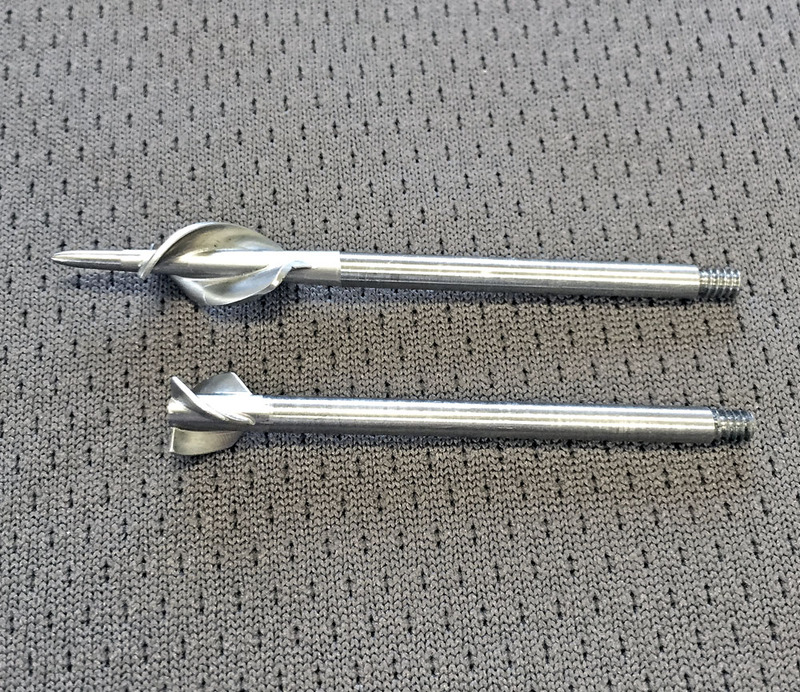 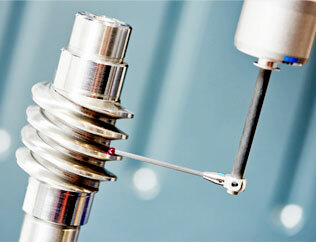 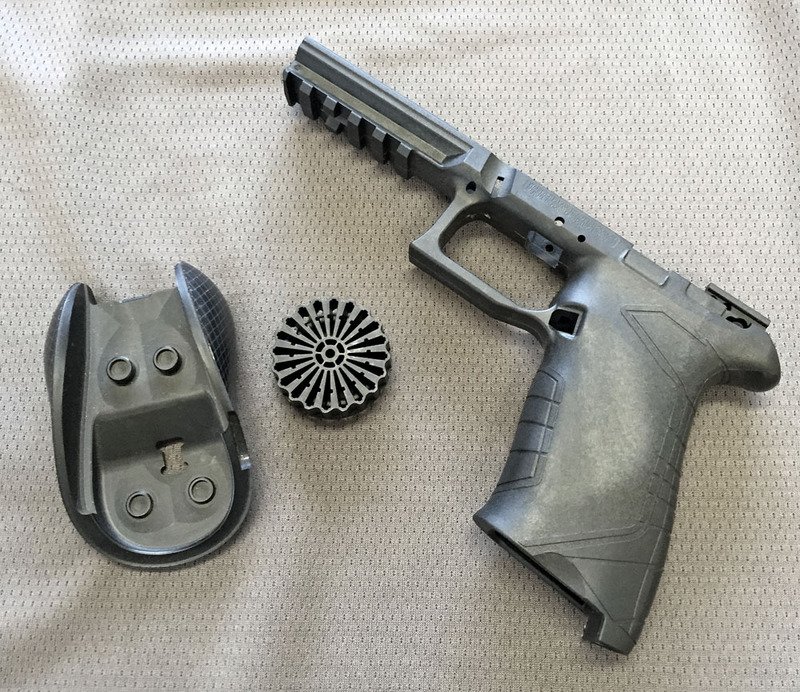 3D Industries is an industry leader and exceeds the high demands of our customers. 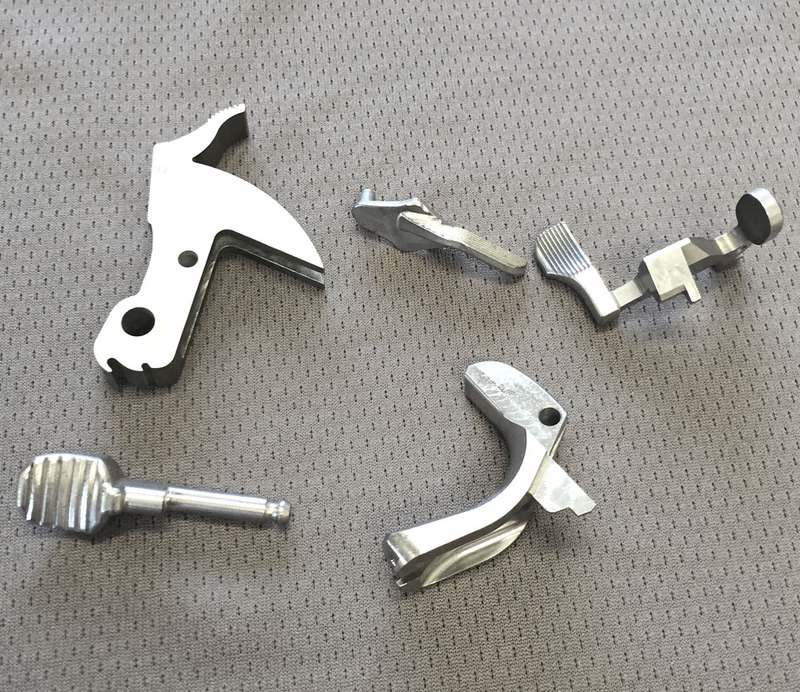 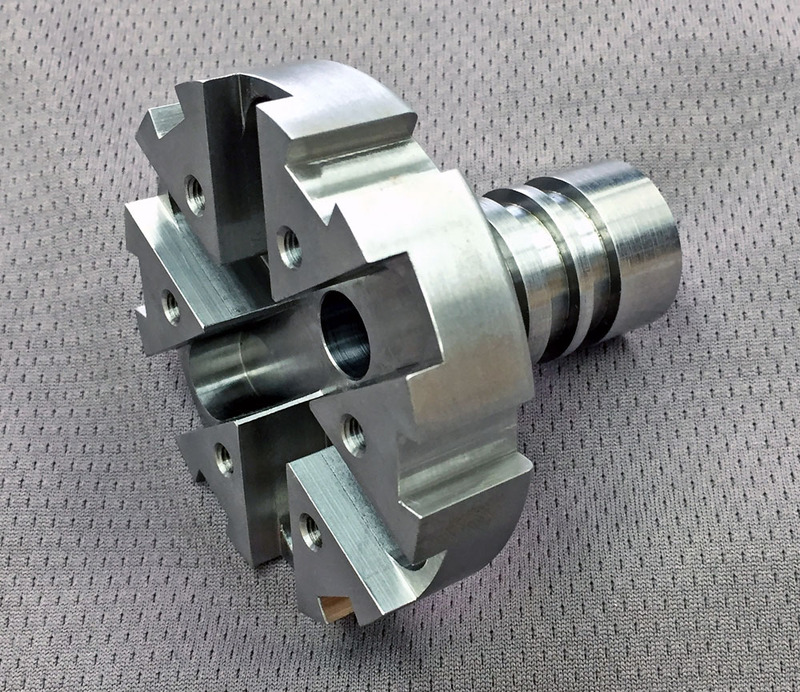 We rise above our competitors by completing complex projects that “standard” machine shops are not capable of. 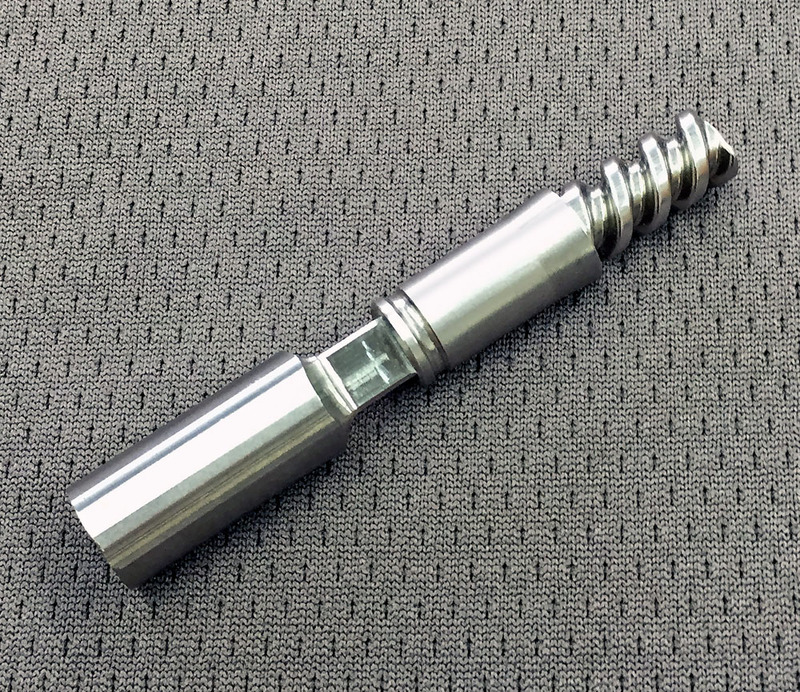 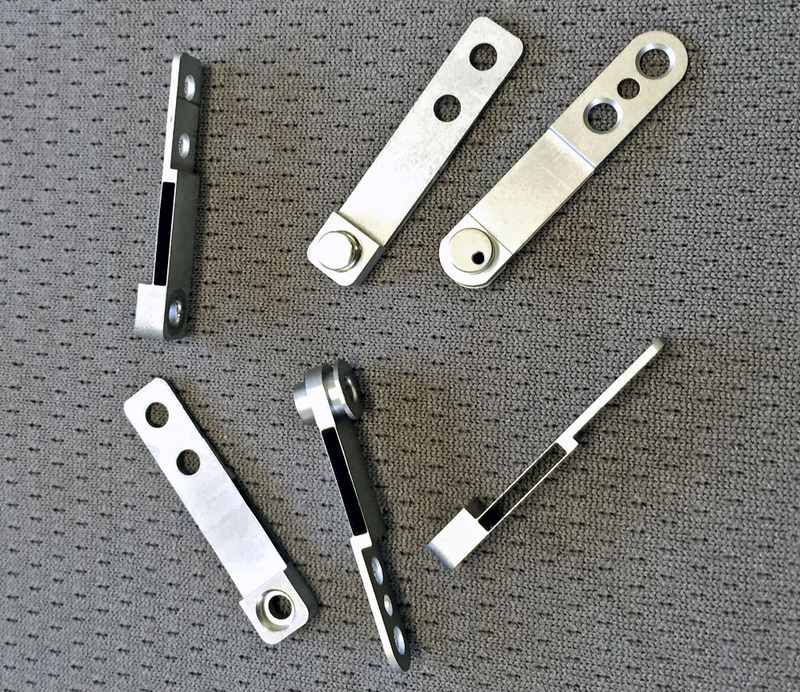 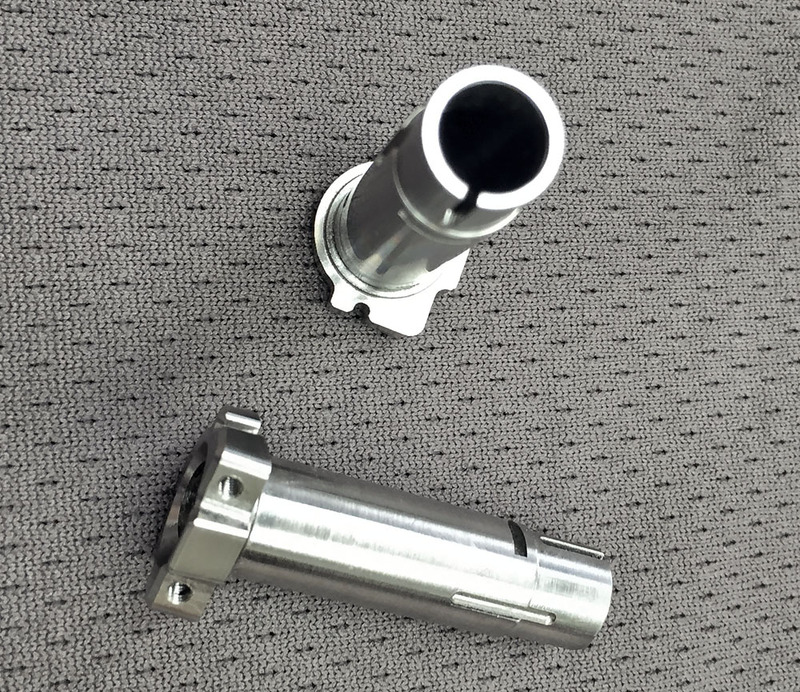 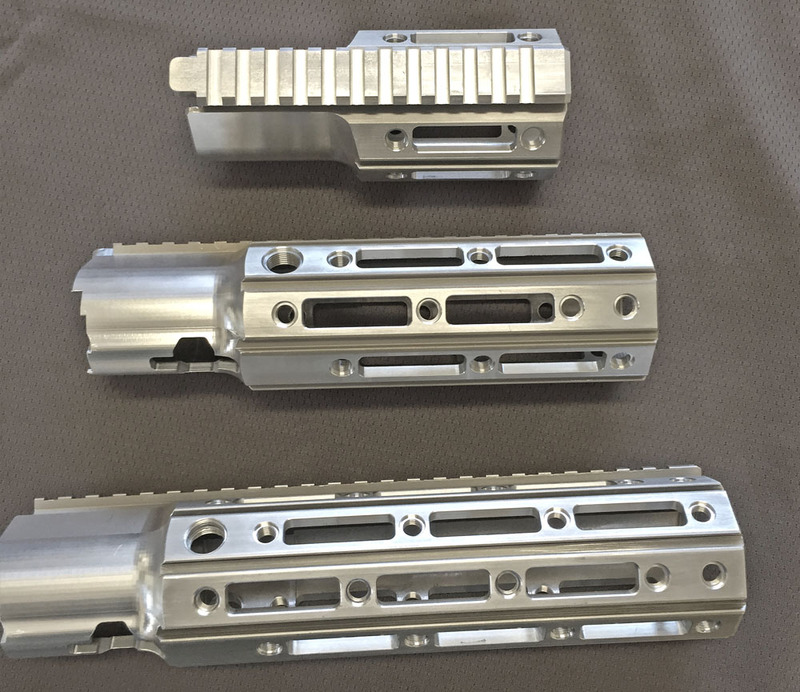 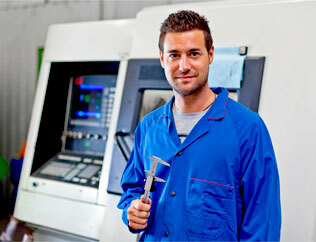 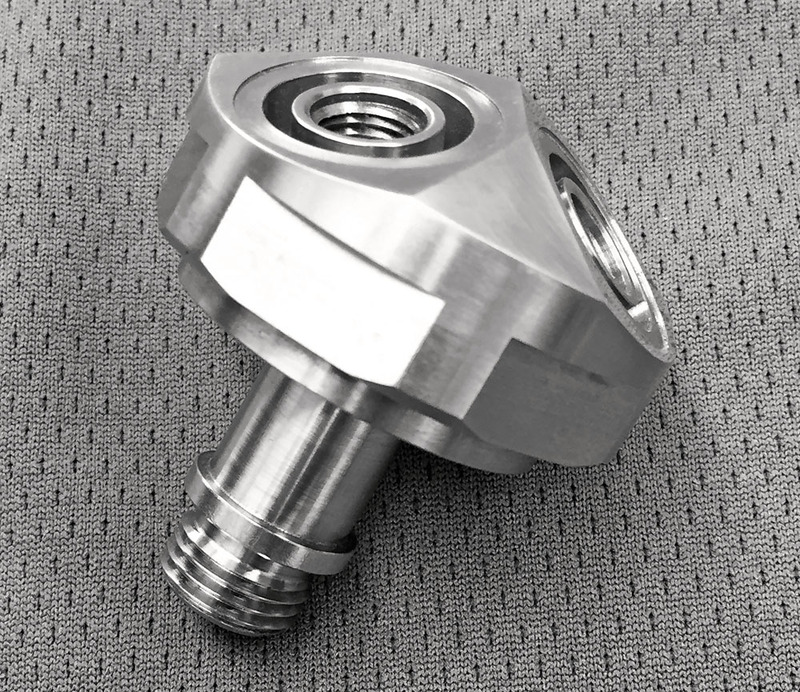 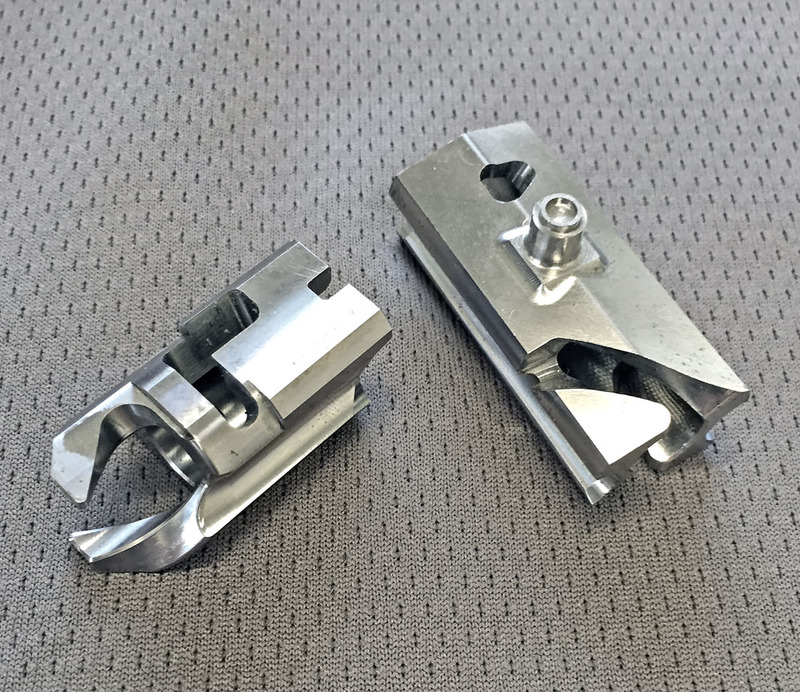 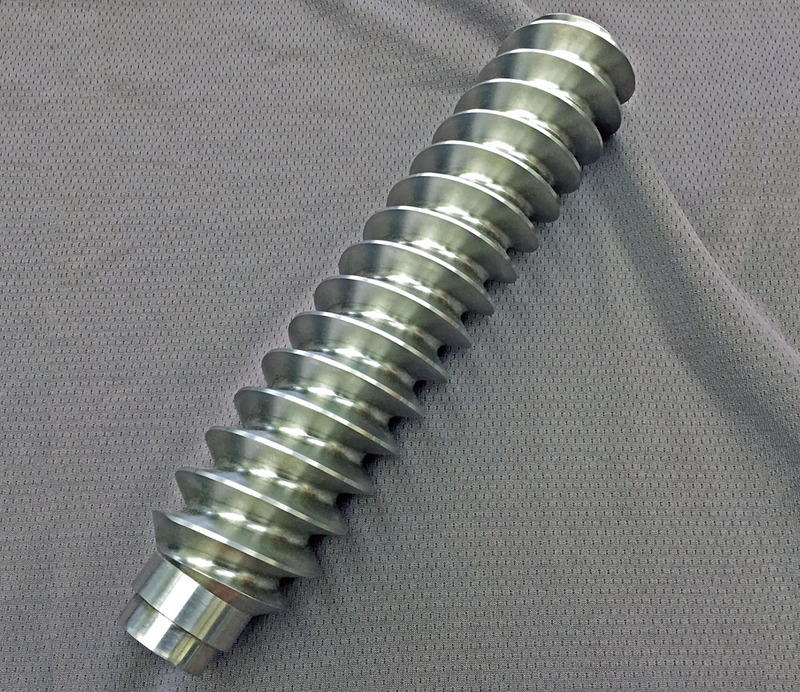 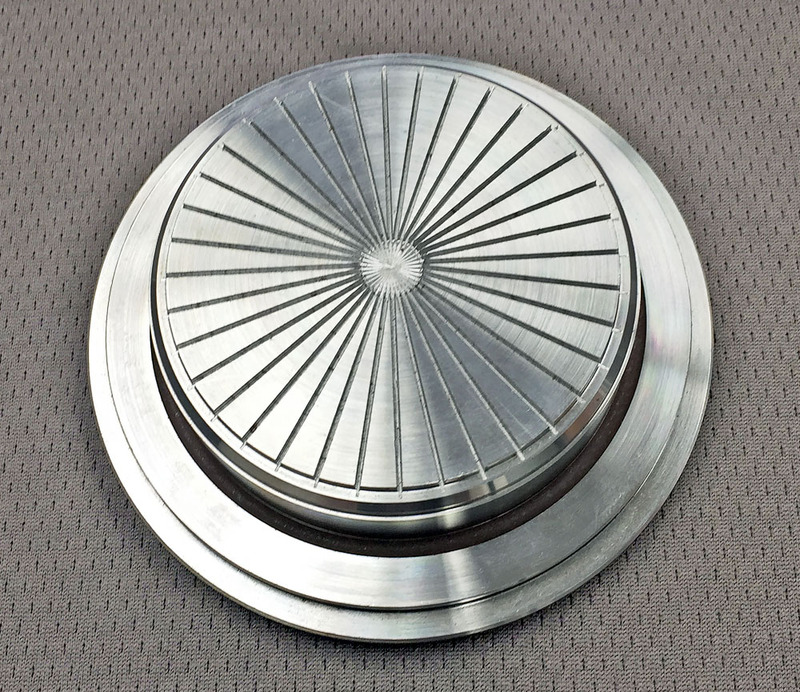 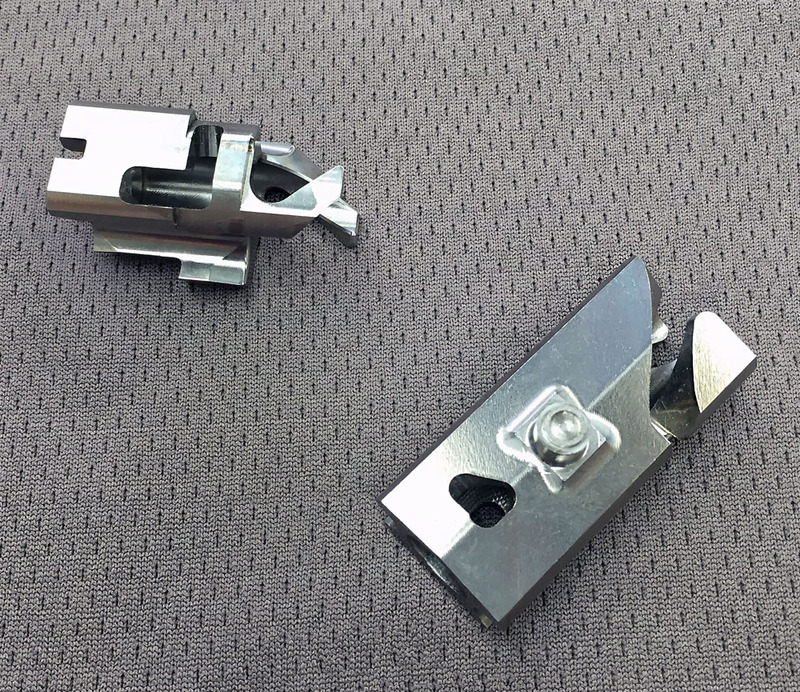 Our success is due to our talented team of expert CNC machinist’s and engineers. 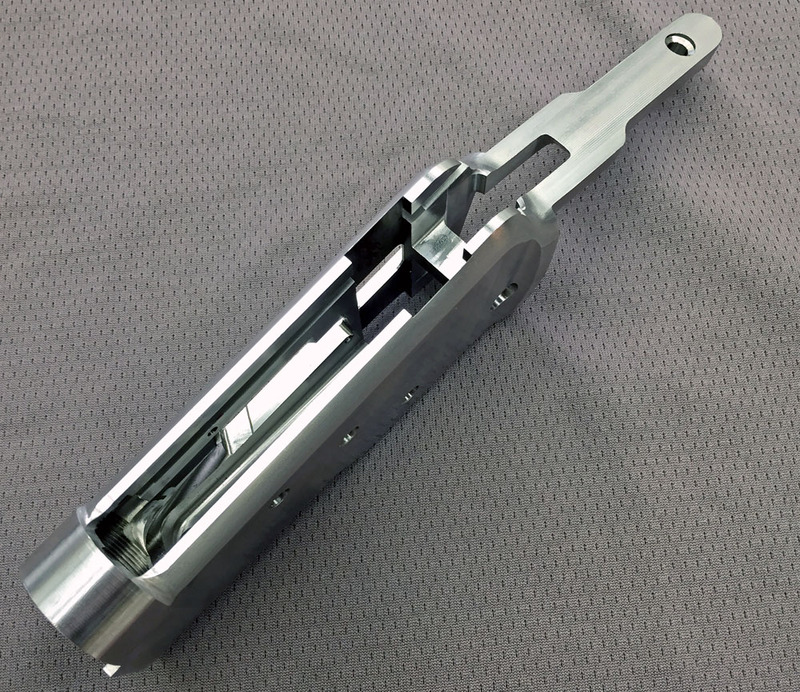 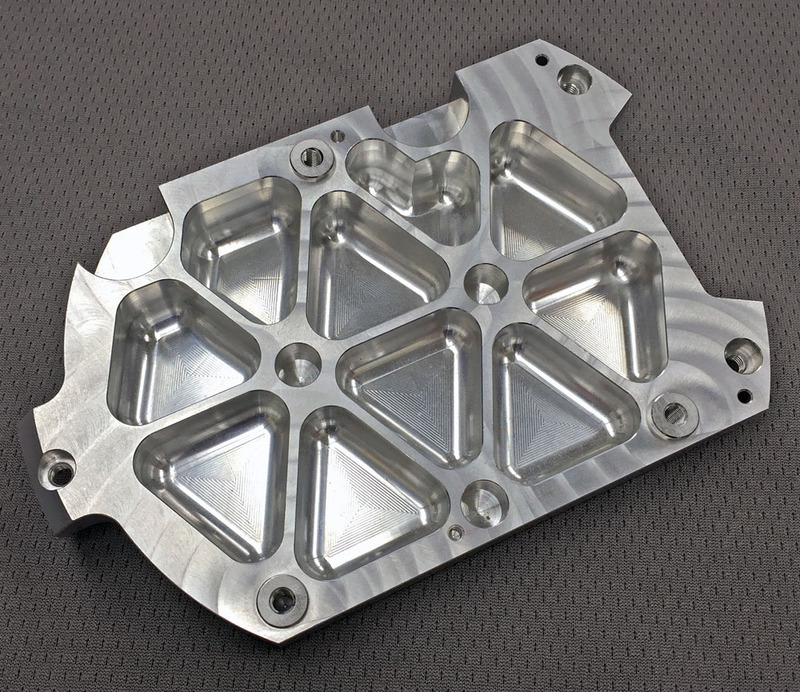 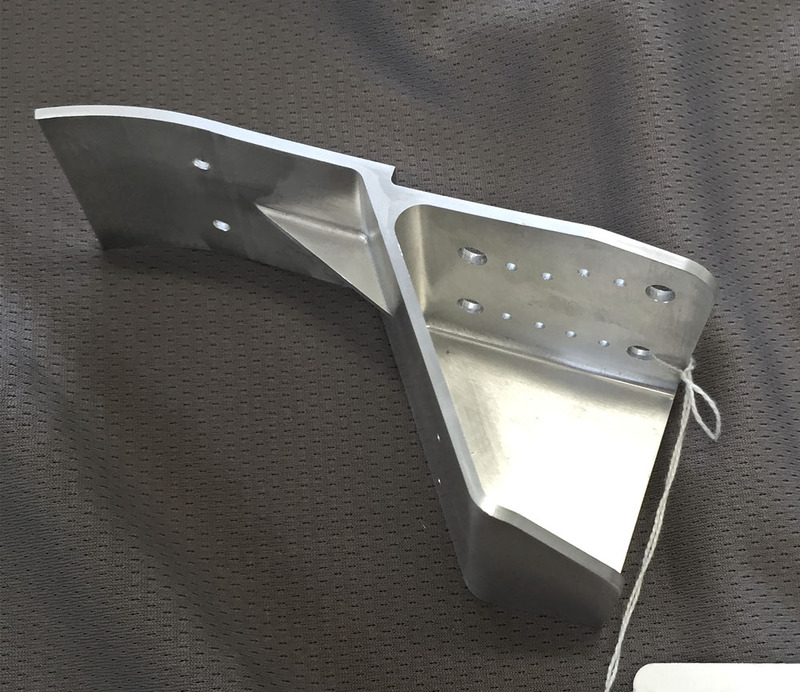 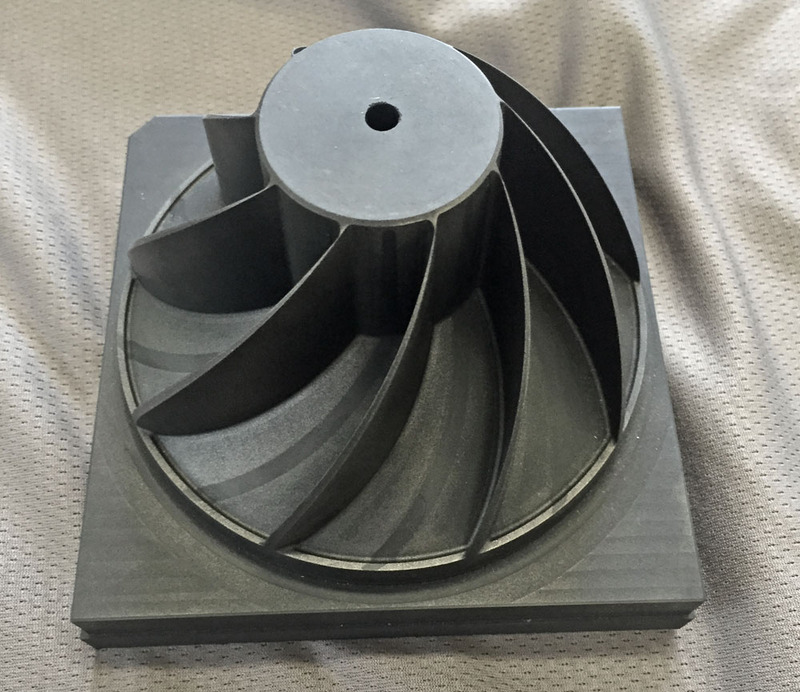 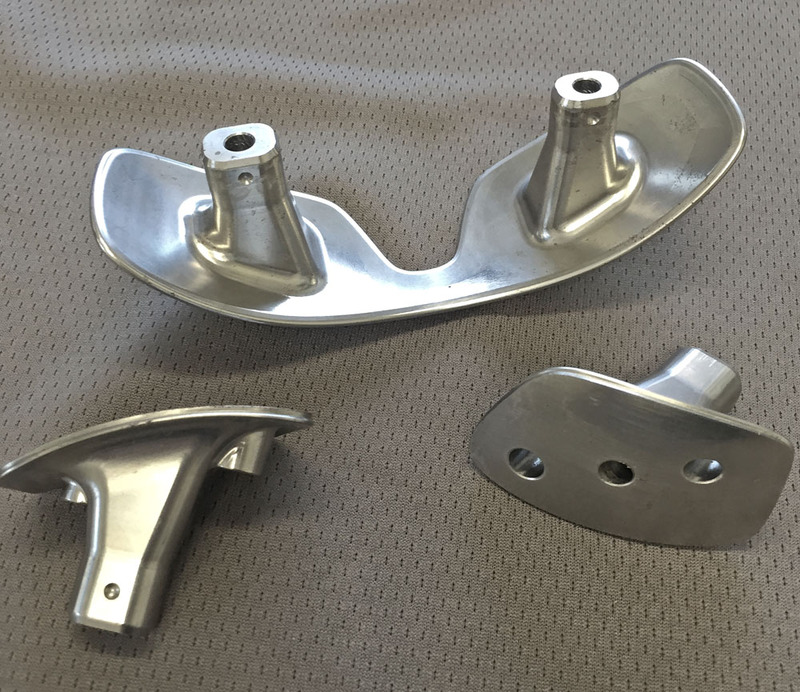 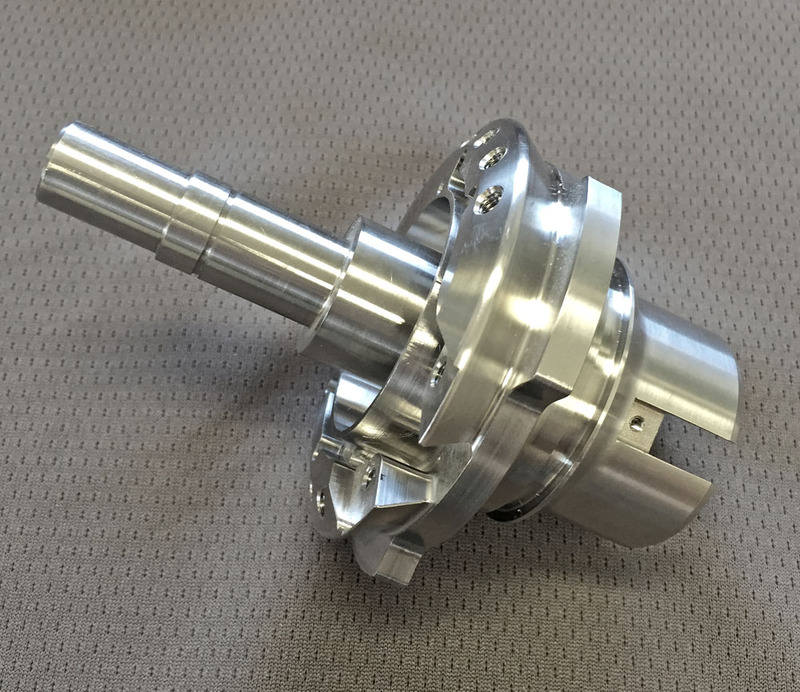 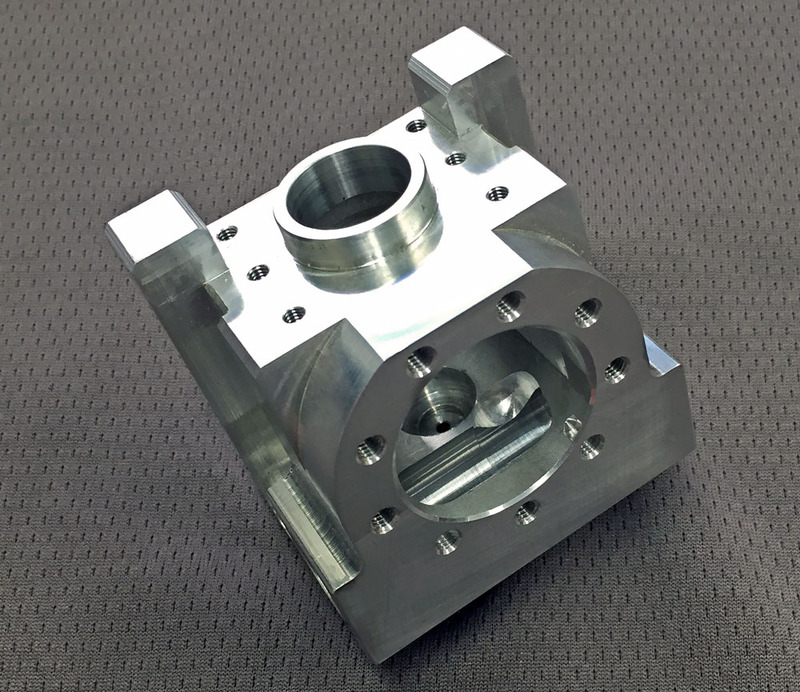 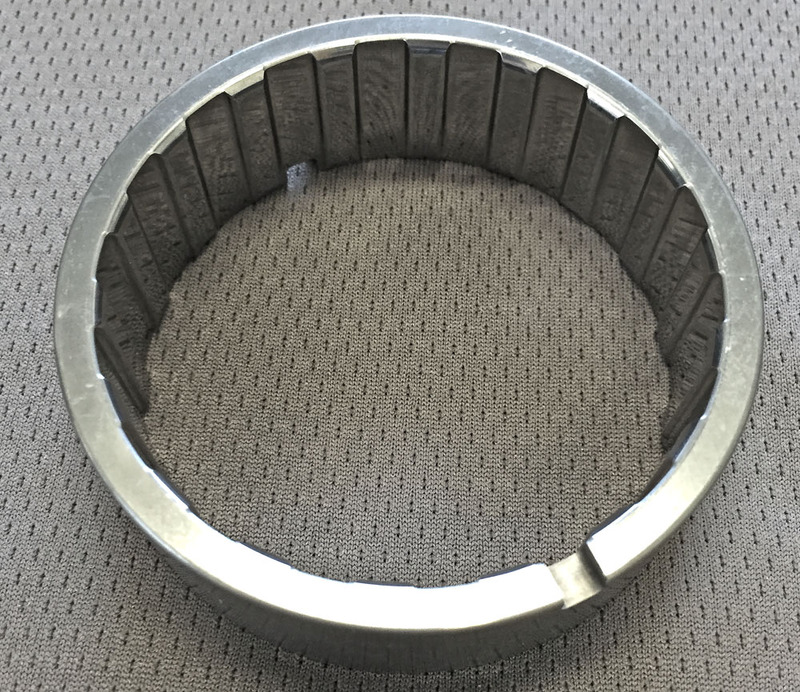 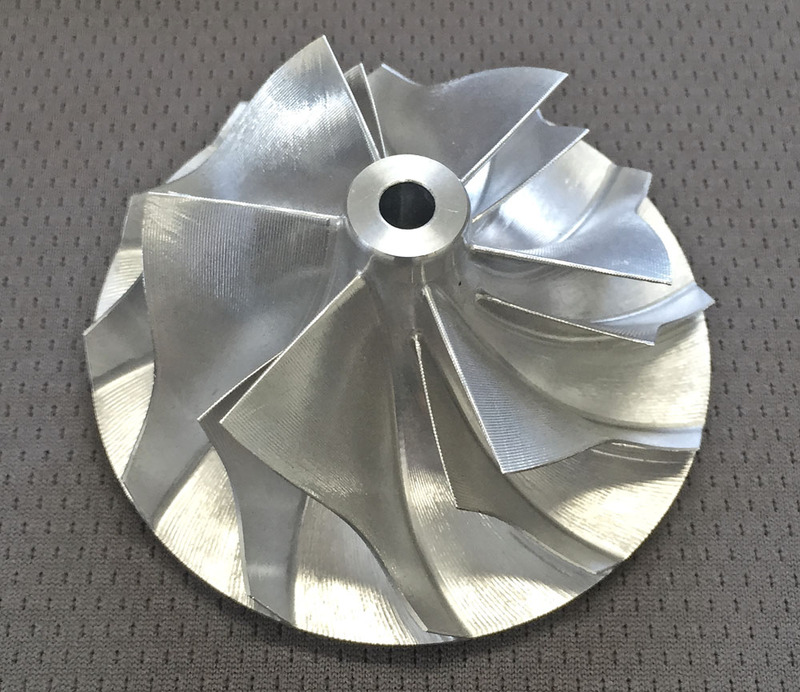 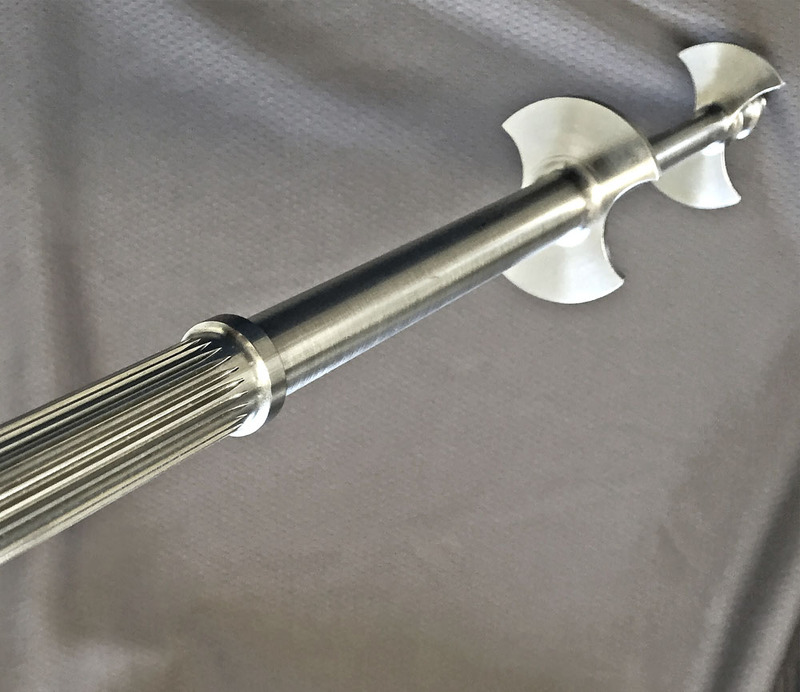 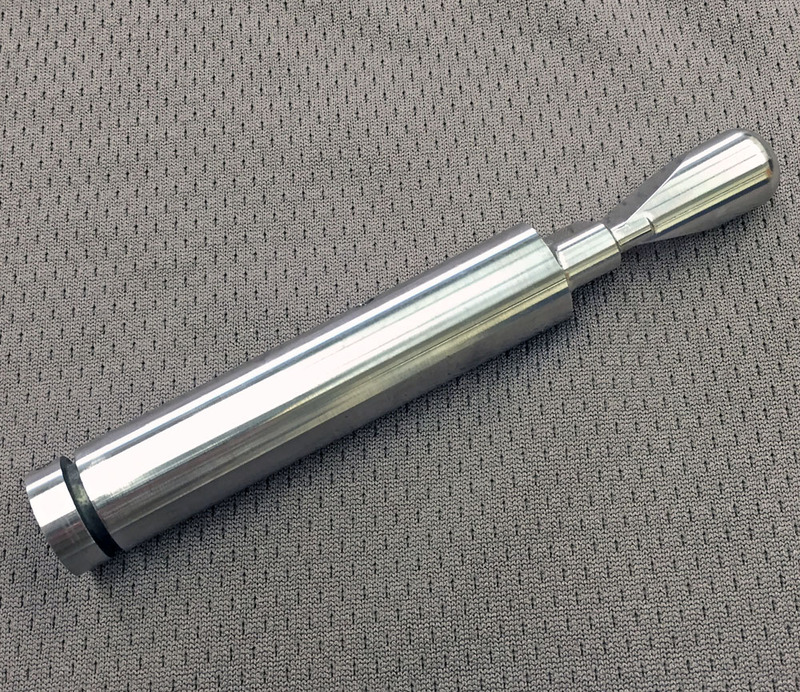 Contact our manufacturing team to discuss your 5 axis machining projects today!